Vanguard Cleaning of Minnesota|Dependable customized commercial floor cleaning. 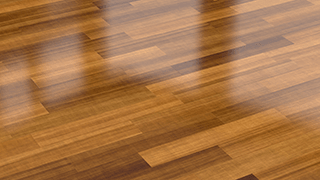 Vanguard Cleaning Systems of Minnesota offers floor cleaning and maintenance for a variety of flooring types. 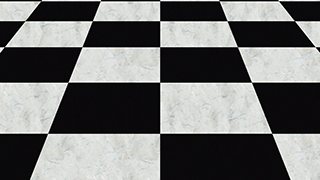 Cleaning methods vary by flooring surface. 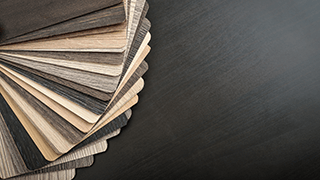 What type of flooring do you have? Understanding the requirements of each surface helps ensure your floors get the proper care to keep them looking good for years to come. We will identify materials and recommend a plan that helps protect your investment. While we are there, we can also take care of your carpet cleaning needs. Contact us! WHICH Cleaning Method is right for YOUR COMMERCIAL flooring type? Refinishing – Stripping, cleaning, and rinsing the floor’s surface before applying new coats of finish protect the floor and improve appearance. 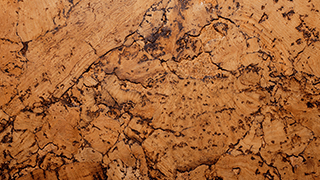 Wood, cork and marble flooring should be sanded to remove deep scratches and other significant damage. 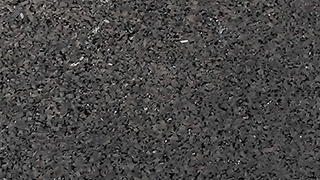 Maintenance frequency depends on the amount of traffic a floor receives, the material and whether the floor has been properly cared for on a day-to-day basis. Scrubbing and recoating — Removing the top layer of floor finish, thoroughly cleaning the floor, and reapplying finish. Periodic scrubbing and recoating extends the life of the finish, saving money by reducing the frequency of more aggressive and costly refinishing processes. 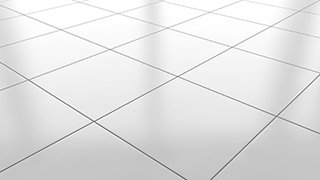 Scrubbing and recoating frequency varies according to the type of flooring material and the traffic it receives. Each material has specific requirements to keep it looking its best. 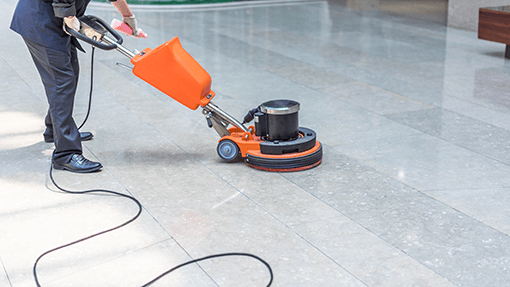 If a potential commercial floor cleaning company is unable to provide you with specific instructions for your flooring, consider this a red flag. 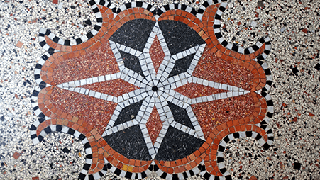 Spray buffing or high-speed burnishing – Restores shine to keep floors looking their best. Spray buffing or high-speed burnishing may be performed quarterly (low traffic areas), monthly (office lobbies and hallways), or more frequently (hospitals, supermarkets, and retail environments). 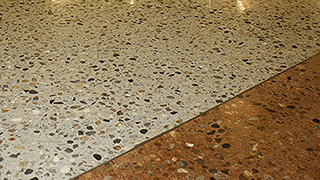 Buffing or burnishing are used on polished concrete, terrazzo, and vinyl tile (VCT and VAT). 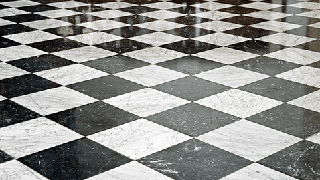 Many companies defer floor cleaning and maintenance for years, believing it saves money. And it does – but only in the short run. Over time, poor image, long-term damage and a higher risk of injury all lead to staggering costs. Commercial floor cleaning cost is based on the specifics of your project.